Birthdays are a reason to celebrate, after all, you’ve made it through another year. Milestone celebrations are a reason to have a birthday party. You’ve come to the right place! At Flowerwarehouse we provide decor for all kinds of birthday events and parties, below are our top picks! Helium balloons are wonderful for as a 21st birthday idea, they’re incredibly affordable and can fill up a room easily. Their ability to be attached and molded into different shapes is what makes them a spectacular birthday decoration. Whether they’re in the form of an arch, strings at an entrance or attached to the table’s chairs helium balloons are always a great birthday decoration. They also provide comic relief the morning after the party, squeaky voices make for loud laughs and much amusement. 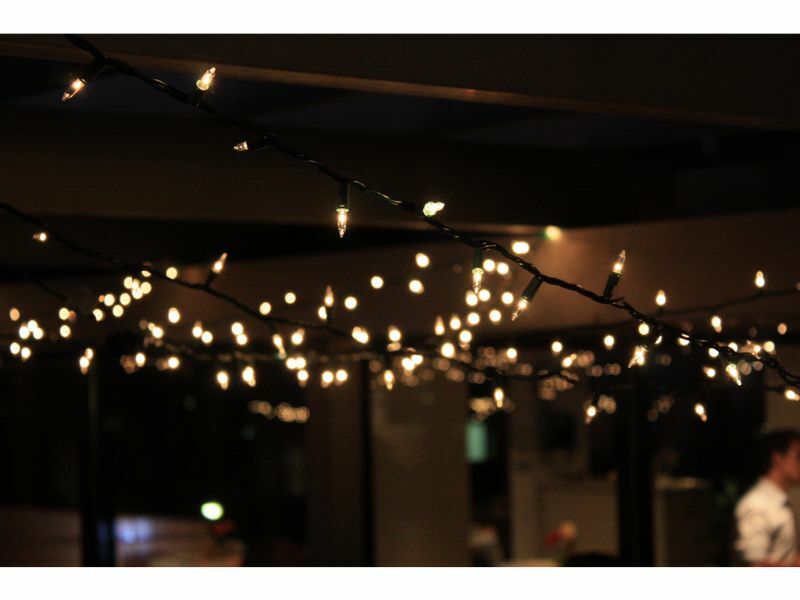 Fairy lights are a universal decor item for a 21st, 30th, 40th or 50th birthday party. They’re incredible at night time lighting up the darkest of venues while adding some romanticism to the venue. To buy they can be quite expensive, however they incredibly affordable when hired. As a 21st birthday party idea, they can be draped into a 2 and a 1. For older birthday celebrations they can be hung against a wall making for a beautiful light wall. 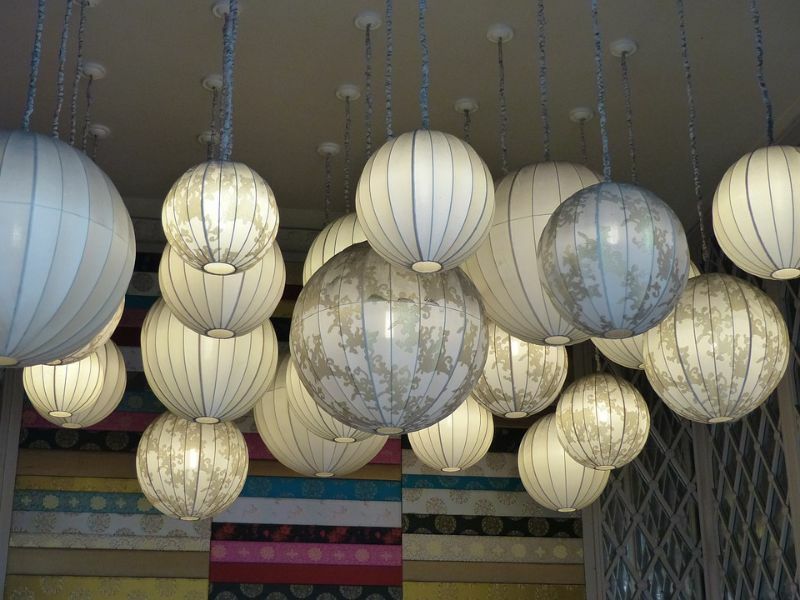 Chinese lanterns are a fantastic addition if you like fairy lights or even if you don’t. The fact that they are hollow makes for easy placement of fairy lights within. 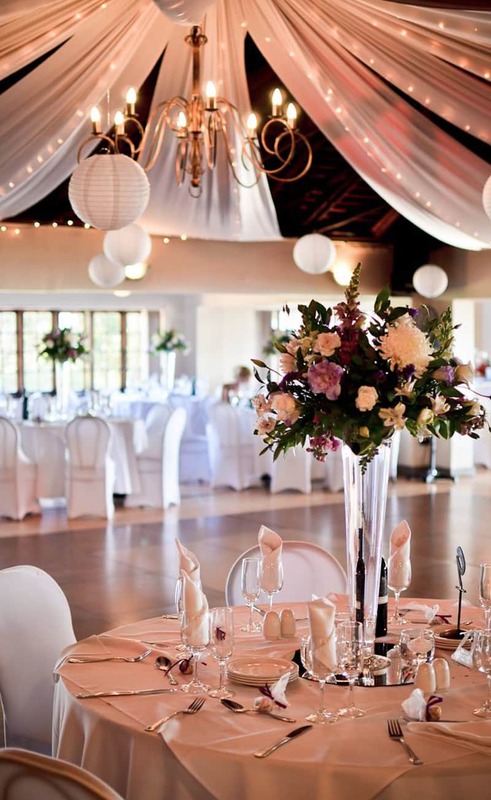 The lanterns are simple, sleek and don’t take excessive amounts to create ambiance. They’re fantastic as a 30th birthday party idea or 21st. The lanterns are available in a variety of colours making them a great accessory no matter the theme. For a tablecloth, linen is a very popular choice. It is both beautiful yet casual enough for a birthday party. Linen has the ability to distinguish itself from a wedding overlay. 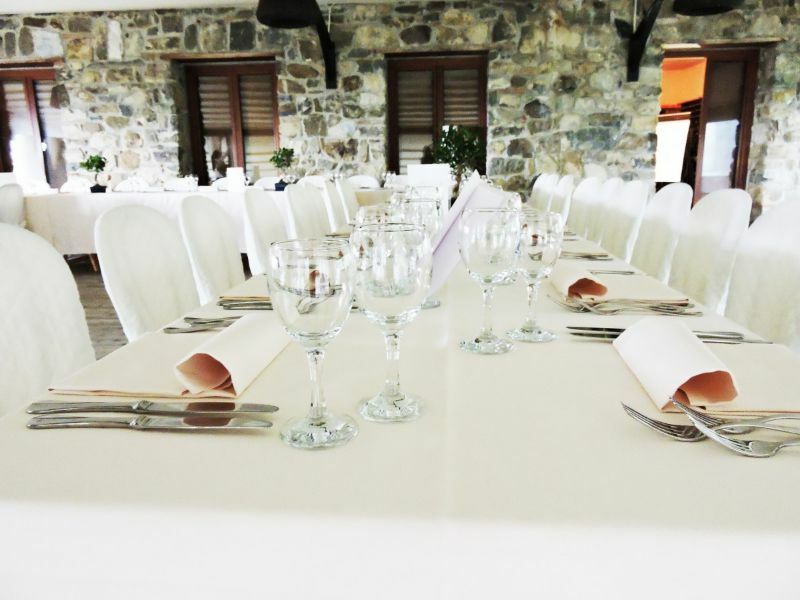 The photo below makes great use of chair covers, which are great for dressing up less attractive chairs or adding some synchronicity to the tables overall appearance. If you’re having a birthday party at home they make for a lovely touch to an otherwise less formal venue. Perfect for either a 40th or 50th birthday party. 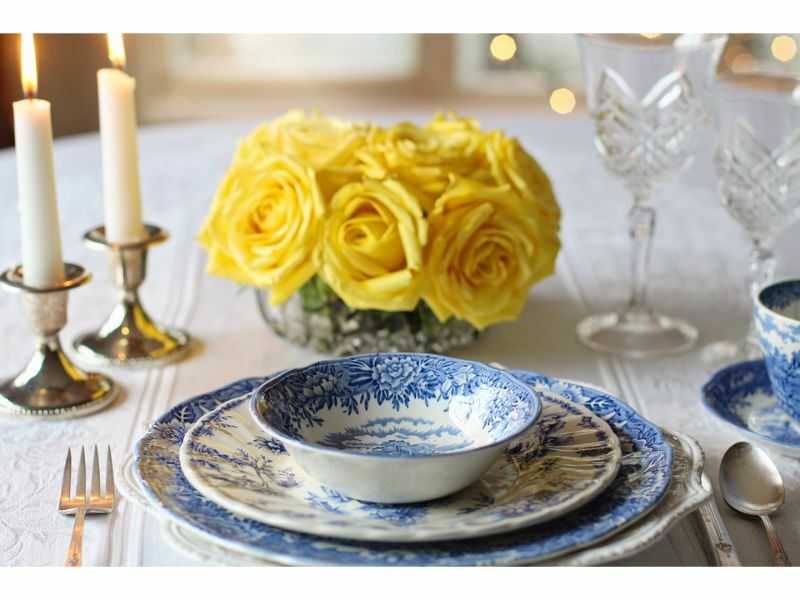 Lastly, table settings add the finishing touches to the table, often simple is better. 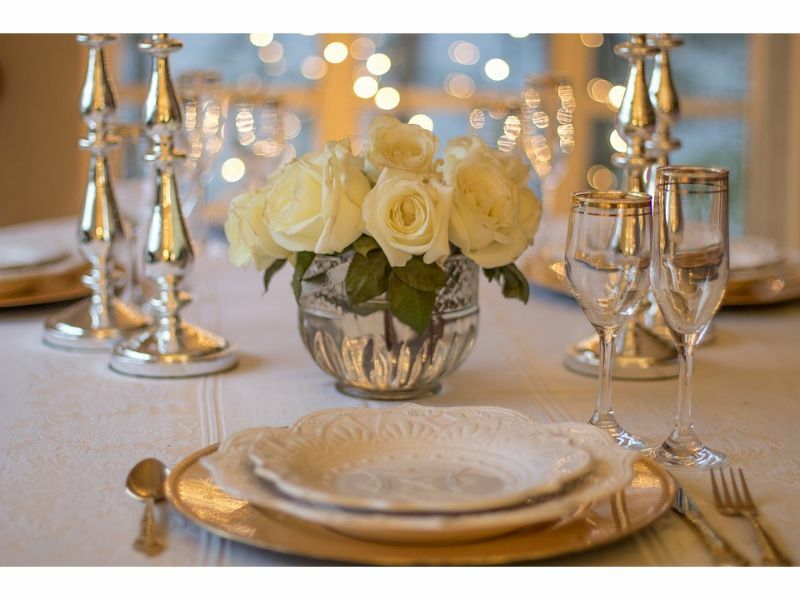 However, a complicated table setting if done will can add formality to an otherwise quite casual table. The roses used as a centerpiece add an inexpensive yet effective solution as a centerpiece! 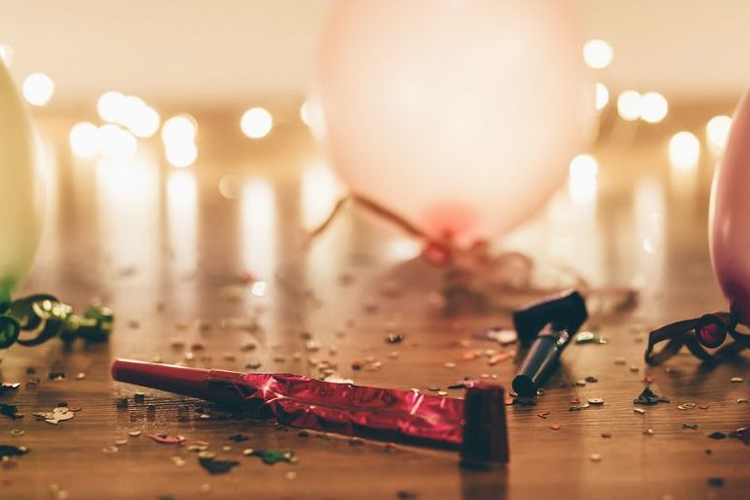 If you’re on the lookout for birthday party ideas Flowerwarehouse caters to all of the above and we’d be more than happy to provide all your birthday decor needs no matter the celebration!